The suit was triggered by customers who switched from iPhone to Android smartphones, and who discovered that they were then unable to receive texts from iPhone users after they made the switch. Apple has denied the claims in both suits. The company declined comment when reached by Business Insider. The new complaint is the second lawsuit seeking class-action status on behalf of all customers who found that it’s difficult to remove your phone number from Apple’s iMessage system, so texts from iPhone users end up stuck inside it instead of being delivered to your current Android phone. The first complaint used a standard claim that Apple’s failure to deliver iPhone texts was a breach of contract that harmed consumers by preventing them from getting full use of their Android phones. 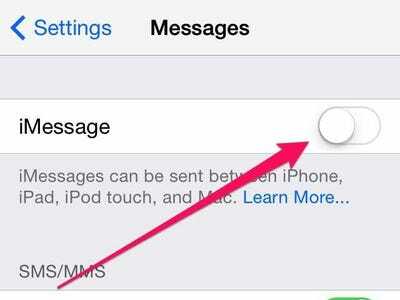 The technical fault lies in iMessage, Apple’s default messaging app. When a text is sent via iMessage, it seeks out the iPhone number it’s being sent to via Apple’s iCloud system. If it cannot find an iPhone with that number — because the customer has switched the number to Android — then iMessage frequently fails to deliver the message. On the one hand, the suit can be dismissed as typical of the US’s culture of litigation: silly Americans seeking a cash payout for a minor technical glitch, hoping Apple will pay to make them go away. 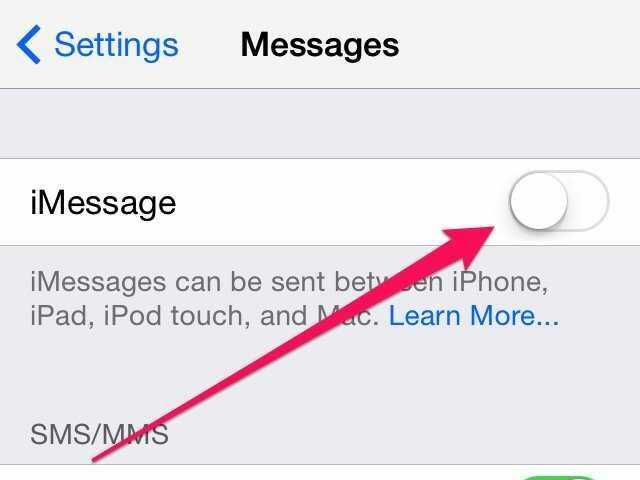 Apple isn’t literally tapping your texts in the hopes of reading your messages, after all. But like all lawsuits, the new complaint also has the potential to get out of hand for Apple. It spins a technical glitch into a startling claim that Apple is hoarding texts meant for customers of rival phones. 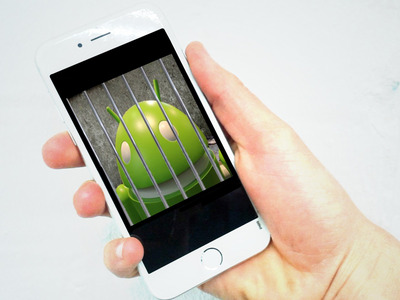 It is true that iPhones often don’t deliver text messages to customers who switch to Android. By definition, an Android customer is not an Apple customer. 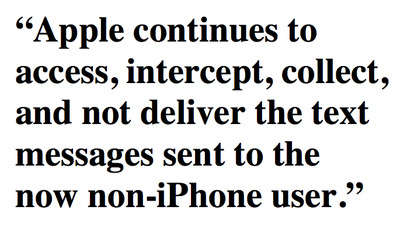 Apple’s systems are therefore diverting and retaining messages intended for customers of other companies. And, as Android customers expect their iPhone accounts with Apple to be cancelled, Apple’s retention of their messages in its systems counts as “unauthorised access,” the new suit claims. 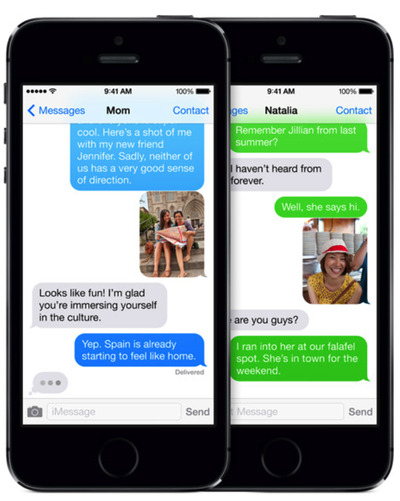 AppleBlue texts in iMessage indicate the person is a fellow iPhone user; green texts are from non-iPhone people. The iMessage problem is real: Business Insider has received 551 emails from angry readers complaining that they stopped getting texts from friends with iPhones when they switched to Android devices. Many of these customers say they felt forced to buy new iPhones weeks after purchasing a new Android, just so they could communicate with their friends. A handful of former Apple retail and support employees have told Business Insider that the company has known about the issue for years. It appears that it still isn’t fixed, as this recent Lifehacker story indicates. Both lawsuits cite Business Insider’s coverage of the iMessage problem, although we had no knowledge of either suit being prepared. … After Mr. Backhaut realised that he was not receiving his text messages because they were being intercepted by Apple, Mr. Backhaut attempted to remove his phone number from the iMessage system but was unsuccessful. Apple continued to intercept text messages intended for him from his wife, business associates, and anyone else who was an iPhone/iMessage User. A third plaintiff, Kenneth Morris, claims the same thing. “Apple improperly retains the former iPhone/iMessage User’s phone number in its iMessage systems,” the suit says. All three plaintiffs were longtime Apple users before they sued. Morris bought his iPhone 5 in October 2012 at an Apple Store in Palm Springs, California, but he switched to an Android in December 2012. The suit does not say why. Apple has been aware of the issue since Jan. 5, 2012, the suit alleges, when Techcrunch wrote an article called “iMessage Bug Traps Android Converters’ Personal Conversations… But There’s A Fix!” (There isn’t actually a fix.) “Nonetheless, Apple has failed to correct the problem,” the suit claims. 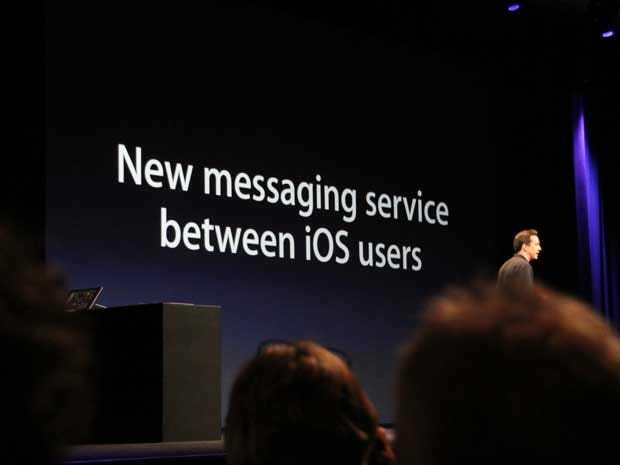 Dan Frommer, Business InsiderScott Forstall launches iMessage at an Apple event in 2011. To send and receive iMessages, users must have an Apple device, the appropriate iOS/OS operating software, and Apple’s proprietary “Messages” application. As such, this free benefit can be provided only to Apple users; iMessaging does not work with other manufacturers’ devices. Neither Mr. Backhaut nor Mr. Morris alleges that he took any steps to disassociate his telephone number from iMessage, or to notify Apple in any way, prior to switching to a non-Apple device. Each alleges that he “attempted to remove his phone number from the iMessage system” after switching to his non-Apple device, but neither describes what he claims to have done. Perhaps more relevantly, Apple also points out that it isn’t deliberately intercepting Android text messages and therefore lacks the required intent to be liable for wiretapping. Finally, Apple points out that iMessages are stored on its own systems, to which it obviously has authorised access, and that those messages are stored “in the ordinary course of its business,” which is allowed under the Wiretap Act. BIBy turning off iMessage in your iPhone settings, the app will send ‘normal’ texts — and Android users will actually get your messages. On this last point, the plaintiffs argue that as the messages are intended for customers of other companies, storing those messages without alerting customers does involve an unauthorised access to their computer information. The company points out that iMessage wasn’t initially available on iPhone 4 when Moore bought the device, and that therefore she cannot have been defrauded by the company. iMessage was only added in a later update to the iOS operating system that runs on iPhone.